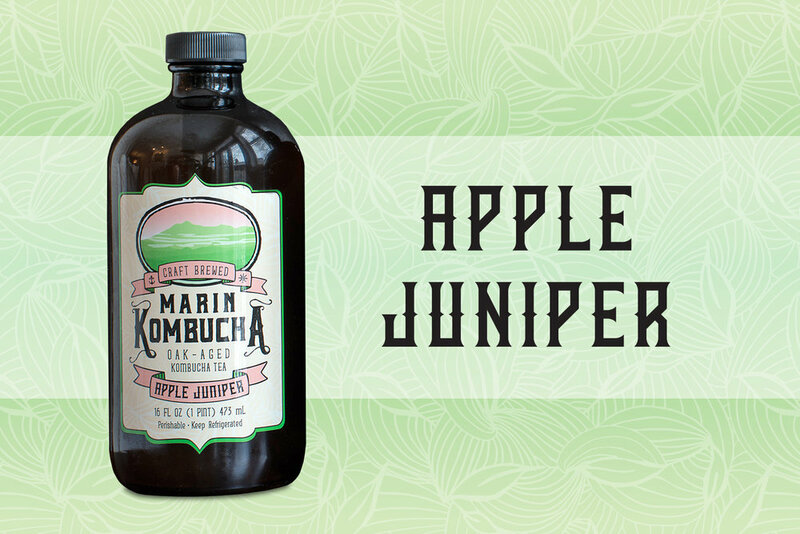 Marin Kombucha was founded in 2015 by two brothers who were set on brewing the finest small batch Kombucha. 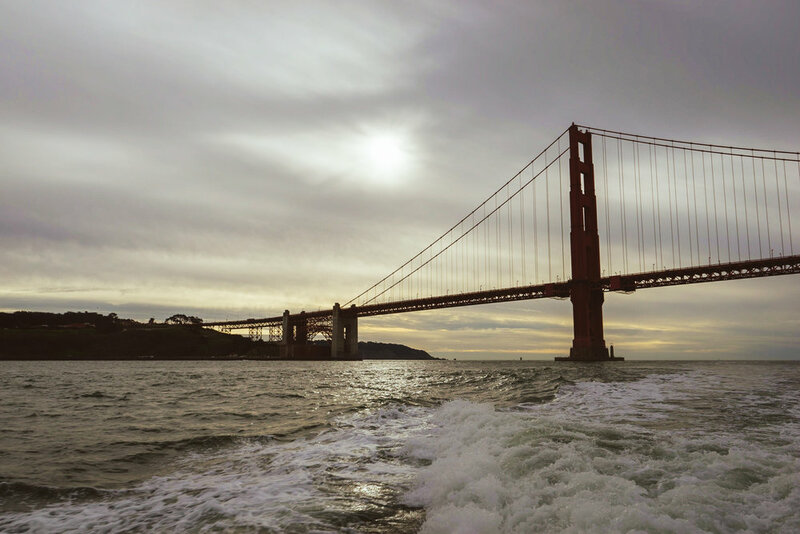 We are ideally nestled between Napa Valley and San Francisco (Marin County!) where we happily brew the highest quality Kombucha, an ancient fermented and naturally carbonated tea. CEO and Founder Brian Igersheim has used his food science background to brew Kombucha consistently since as early as 2000. After years and years of his friends and family enjoying his unique and palatable fermented tea, he finally decided to give it a try (with a push from his younger brother) on a broader scale. We have been off and running ever since! We ensure the highest quality taste based on our streamlined brewing technique, quality control procedures, and unique flavors. 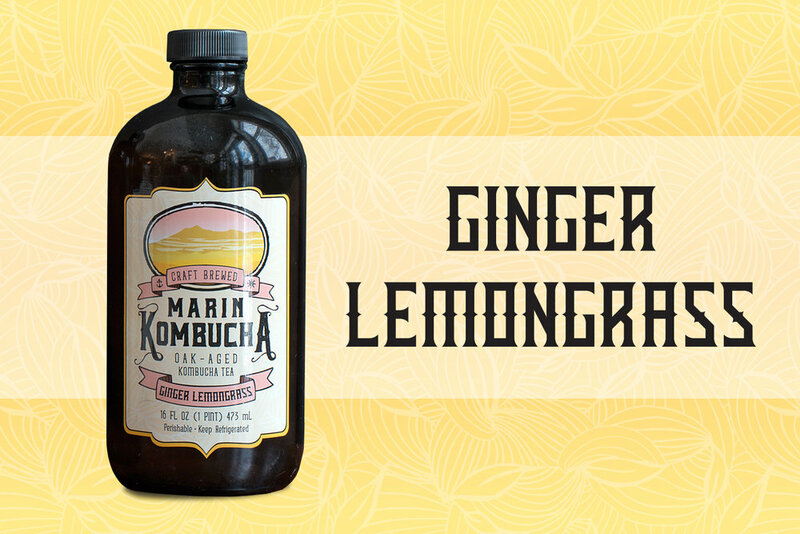 Marin Kombucha is uniquely brewed in small batches with locally sourced, organic ingredients. 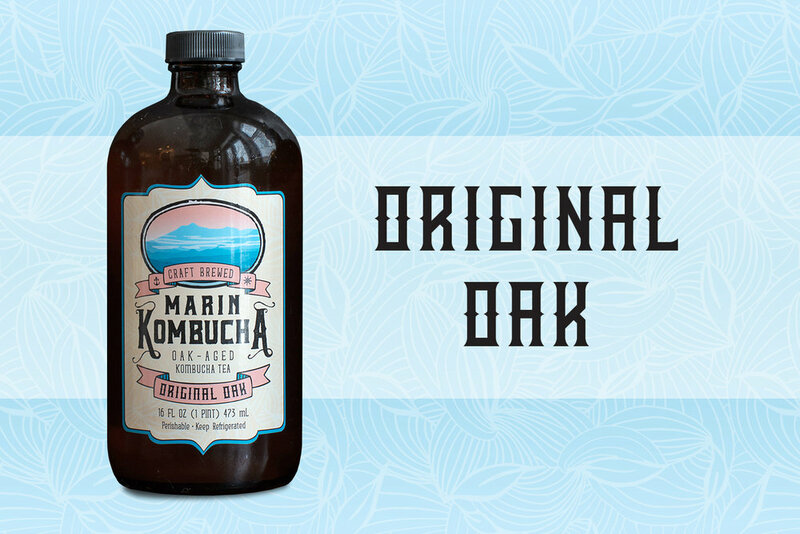 During the fermentation process, we oak age the Kombucha to enhance its unique flavor profile and healing properties: probiotics, antioxidants, and detoxifying organic acids. We brew four signature flavors of oak-aged craft brewed Kombucha tea to reflect the bounty of our local harvest: Original Oak, Apple Juniper, Pinot Sage, and Ginger Lemongrass are each available in 16-ounce bottles and 5-gallon kegs. Mojito, Lemon Basil, Grapefruit Lavender, Blood Orange Cardamom, Raspberry Cacao and other seasonal varietals also are available in 5-gallon kegs. Chinese "Cha" (tea) brewed by the imperial doctor, Kombu. The grateful emperor than named the elixir in his honor: Kombucha. Want your own Kombucha Tap? We partner with our customers to bring the best experience possible to their homes, offices, hospitality centers, and retail spaces. The Kombucha wave has been adopted by everyone from cutting-edge tech startups to large professional services companies to major sports programs looking to give their team an advantage. Across the NFL, MLB, NBA, NHL, and major Universities we have our Fueling Stations setup for optimal performance. As a proud sponsor of the CPSDA, you can fund us on tap in over 25 professional facilities working with the best athletes and coaches in the country. We believe in fueling excellence...don't settle for anything less! Plus, we offer Nitro coffee for those that want additional variety. You don’t need to be a professional athlete to enjoy our probiotic beverages. Work with us, and we'll make sure you have everything you need from the taps to the kegerators to the highest quality Kombucha on the market. Find us in Corporate Offices throughout San Francisco, Los Angeles, Chicago, New York, Philadelphia, Washington DC, and Boston. 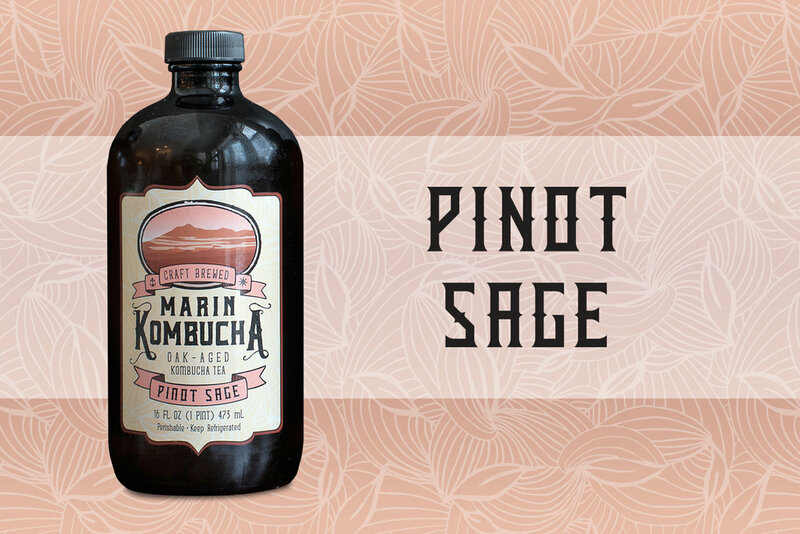 Just ask employees of Airbnb, Twitter, Netflix, Asana, Survey Monkey, Peloton, Wolverine Trading, and several others how they like having Marin Kombucha in the workplace!